Copper coated steel hog rings.14 wire gauge. Available with sharp points or with blunt points. 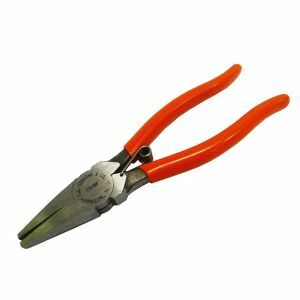 These are to be used with the #773 hog ring pliers but also compatible with Osborne series No. 1440 as well.